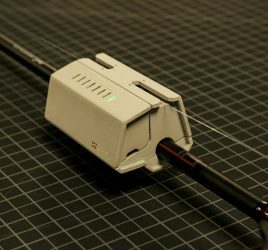 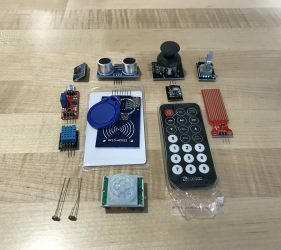 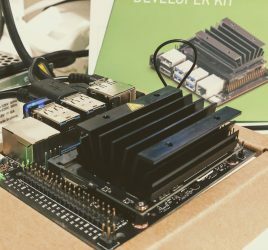 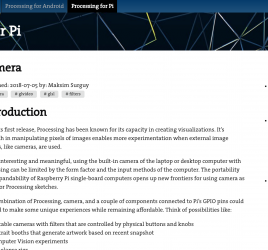 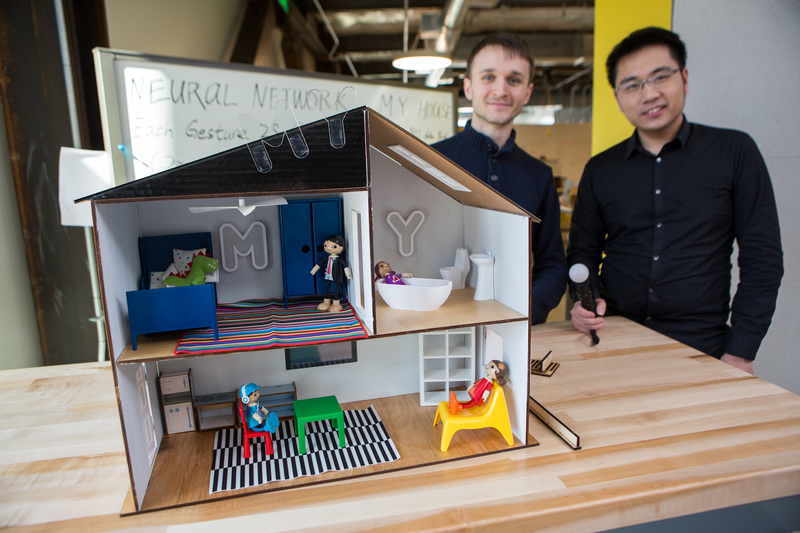 In this post I’d like to review a product from a company that’s been making tons of products for makers, engineers, students and tinkerers like me. 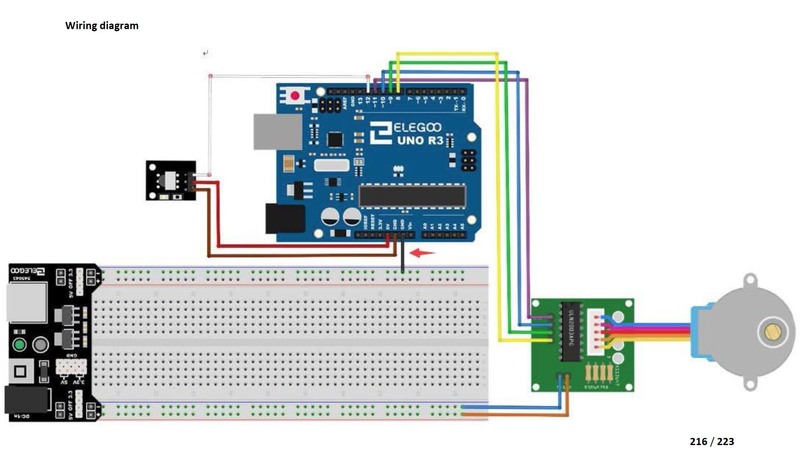 Elegoo, a company from Shenzehen(China), is known for its commitment to open source, a variety of products for STEM students, detailed guides in multiple languages and very low prices. 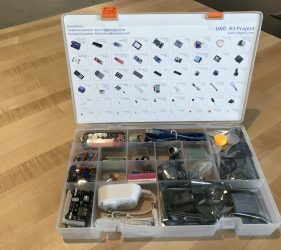 They are now selling some of their products on Amazon in multiple countries, including the US, making their products fast to ship. 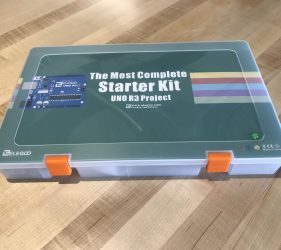 In this post I’m going to review an item from Elegoo that I think would be a great tech gift for anybody starting with Arduino: “The Most Complete Starter Kit Uno R3“. 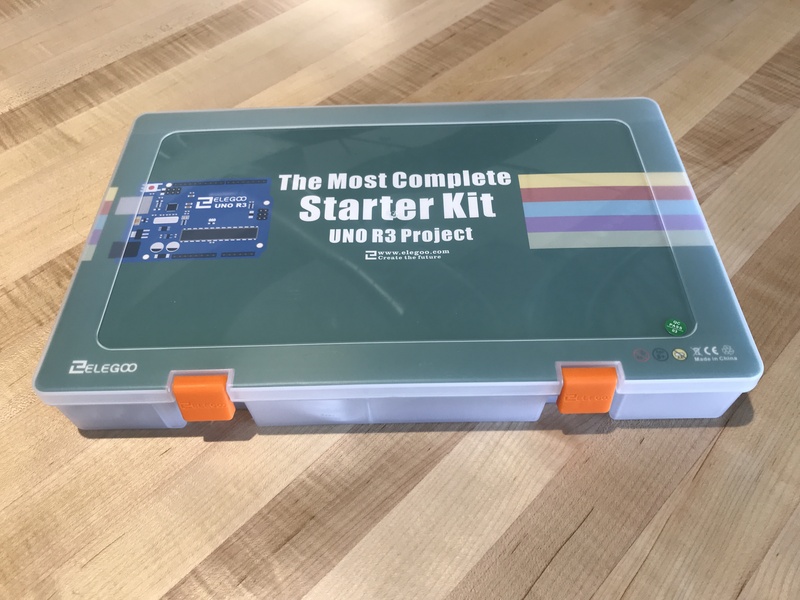 What’s also important, the kit comes with a CD full of tutorials and code for over thirty(30+) different projects. 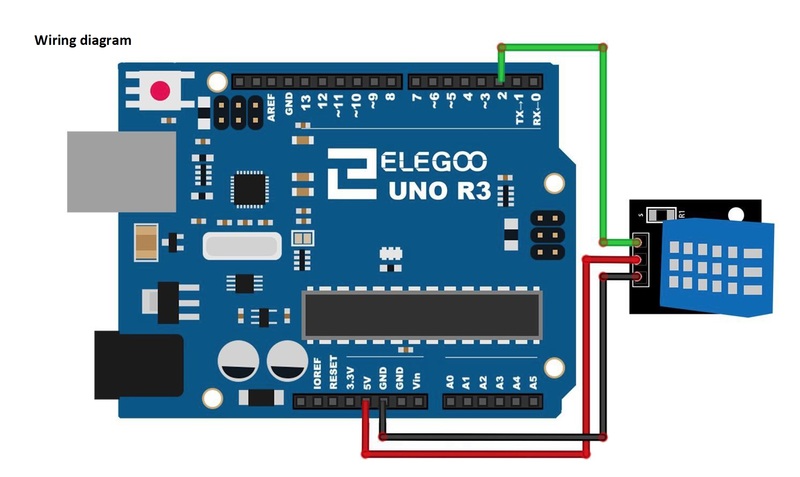 The code and tutorials can also be downloaded from Elegoo’s website: https://www.elegoo.com/download. 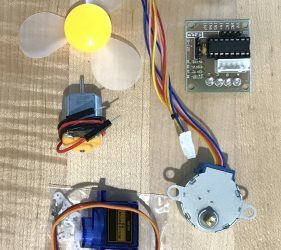 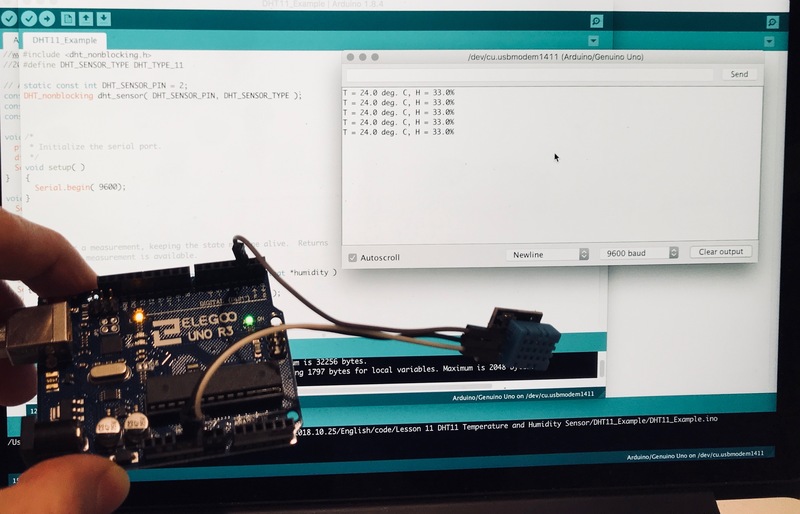 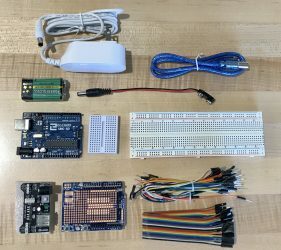 I have been developing with Arduino for over 10 years now, and throughout the years I’ve accumulated a good idea of what would work for people starting with Arduino as far as components necessary to be creative, learn and enjoy learning. 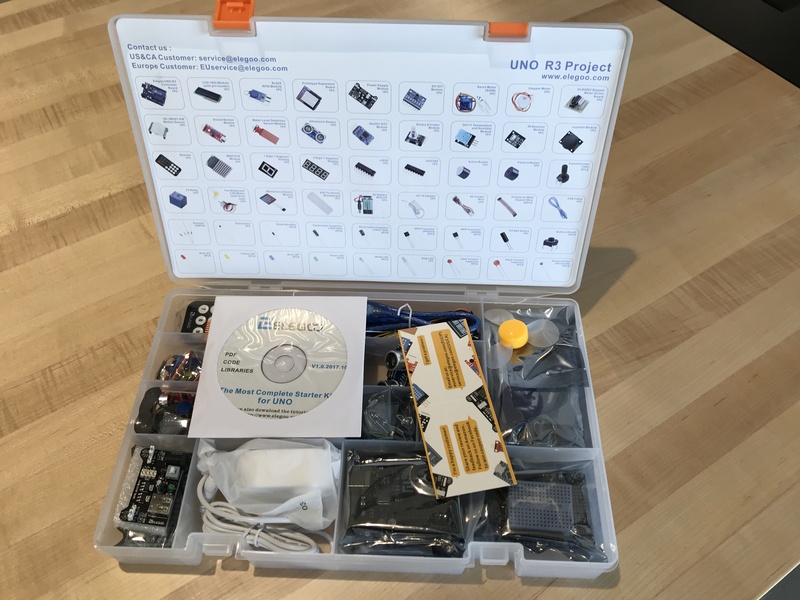 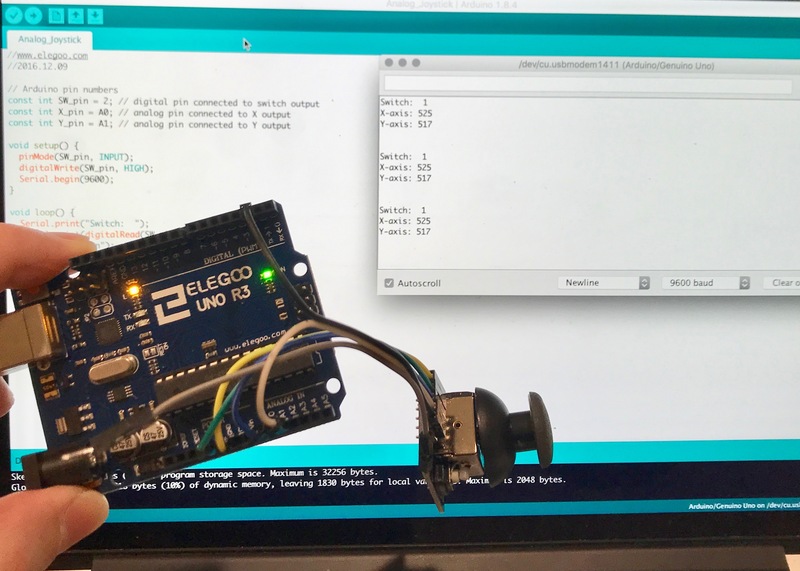 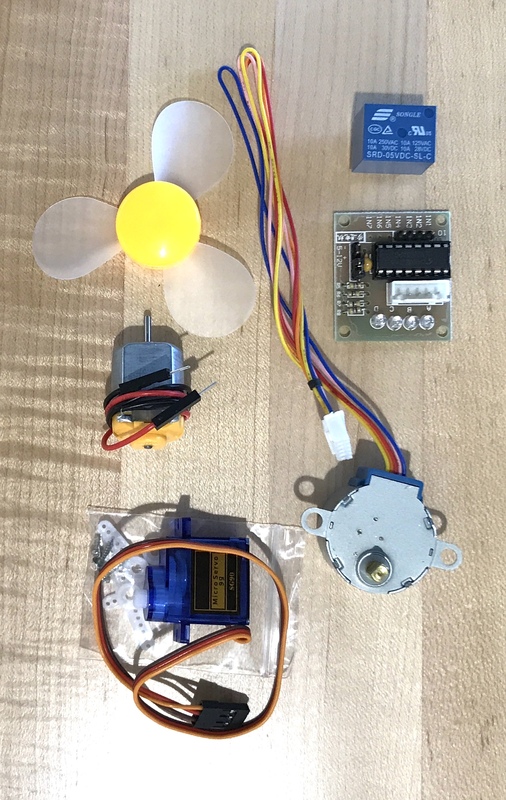 It appears that Elegoo’s kit indeed contains such a great and thought-through variety of components that would be enabling for kids and adults learning Arduino. 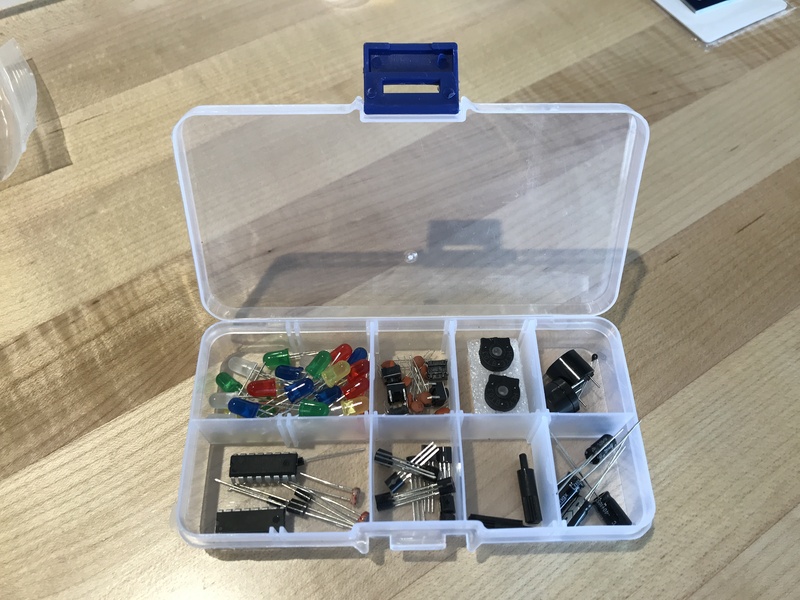 From the power supplies, breadboards and wires, to passive, active, digital and analog components, the kit is very well-rounded and contains everything you need to get started and to keep being busy with Arduino for a while! 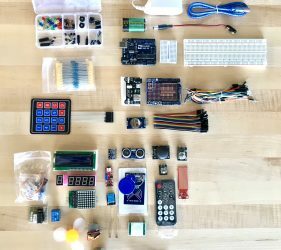 I was especially impressed with the amount of sensors and output devices included in the kit. 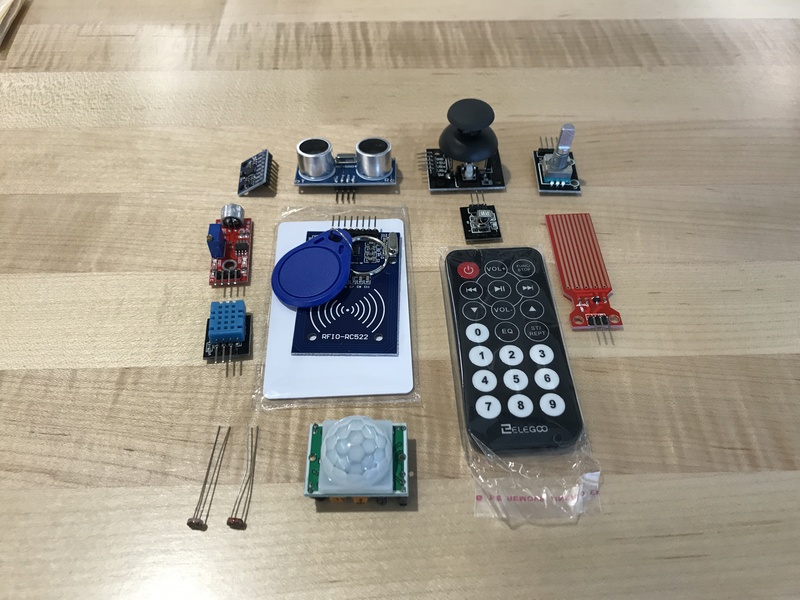 Even such things as PIR sensor, MPU6050 accelerometer/gyro and RFID sensor are in the box, making the kit appropriate for those interested in smart devices and later, the Internet of Things. 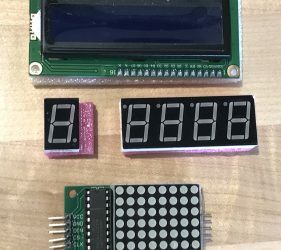 Of course, I couldn’t resist making a few circuits to test the components and check out the quality of the sensors. 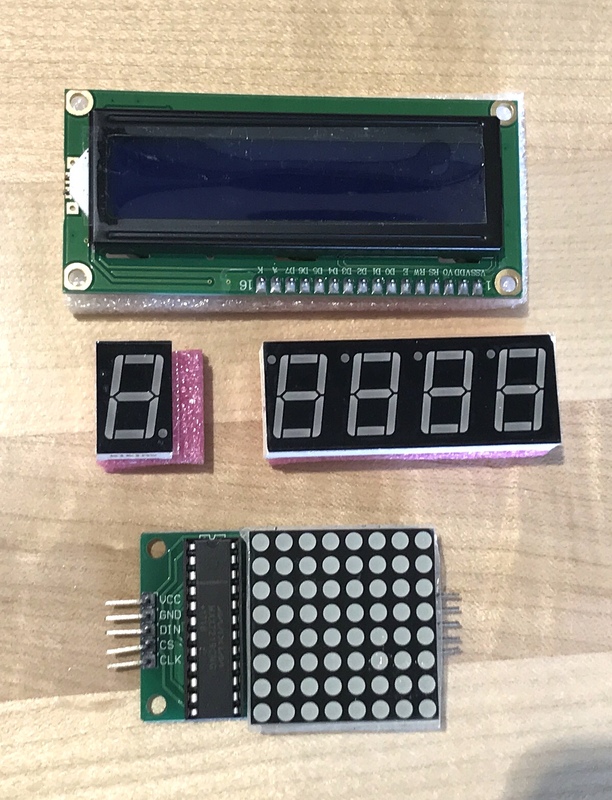 I quickly put together two circuits: one for an analog joystick and one for DHT-11 temperature / humidity sensor. 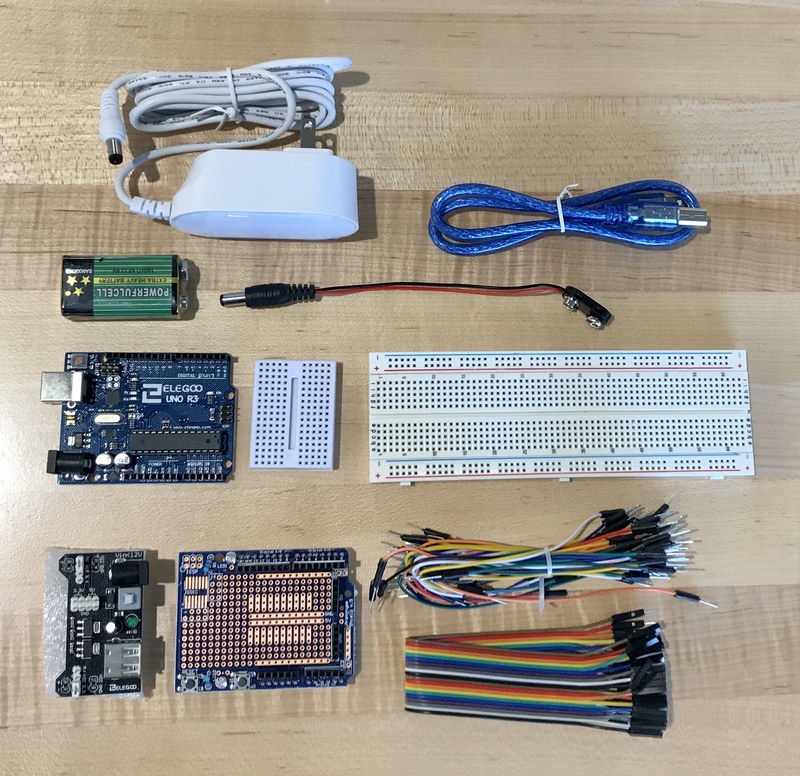 In my opinion, the components were working well enough for somebody learning Arduino, especially if the PDF instructions (which are excellent) are followed. 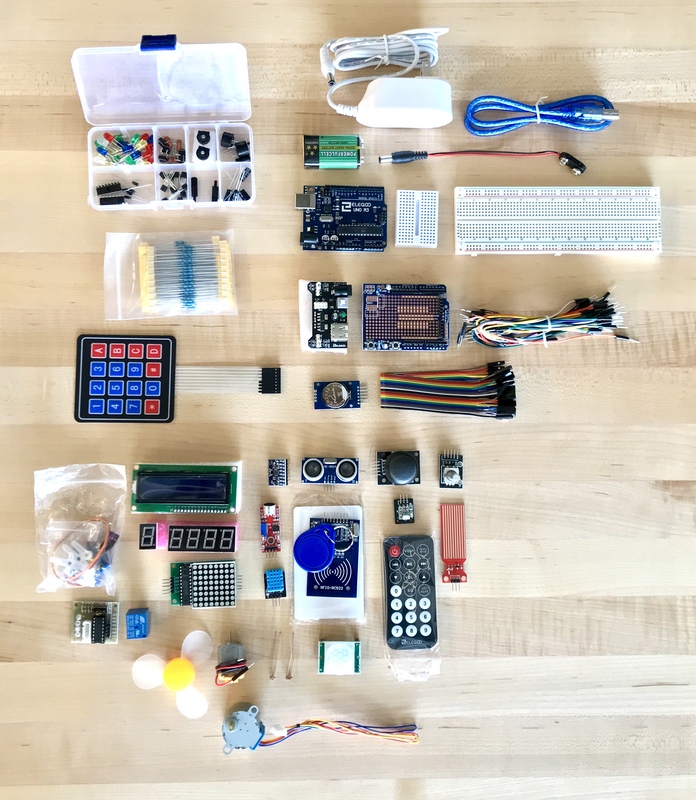 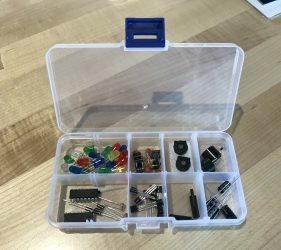 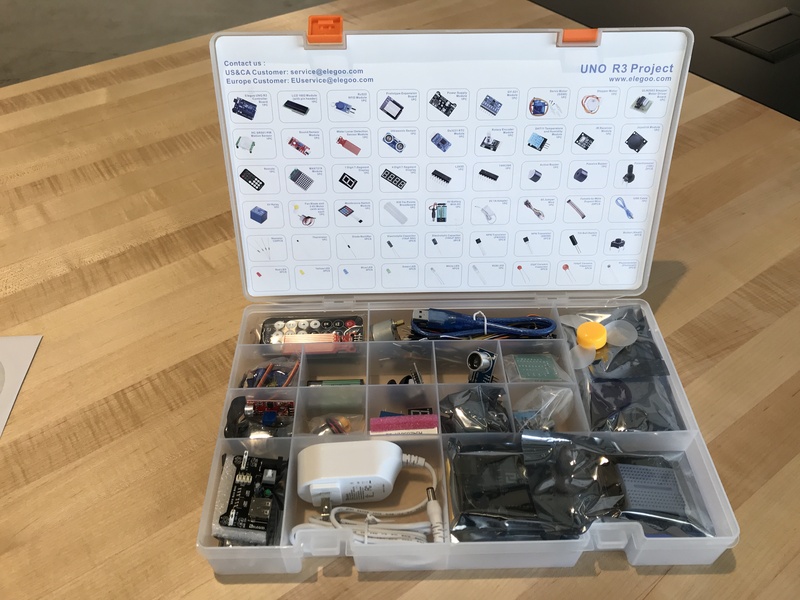 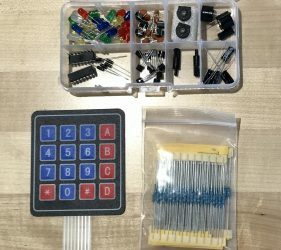 Overall, I highly recommend getting this kit if you are starting with Arduino or are looking to get an affordable kit that contains few dozens of components commonly used to teach concepts in electronics and basics of connected devices. 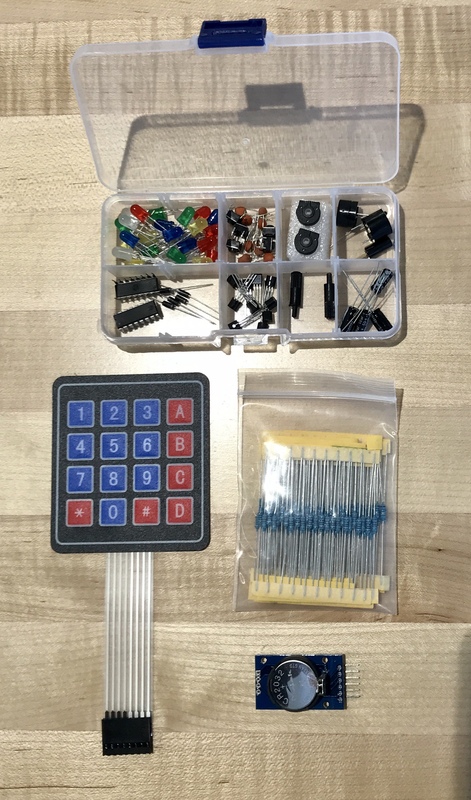 If you wish to buy this kit, please use the links below. 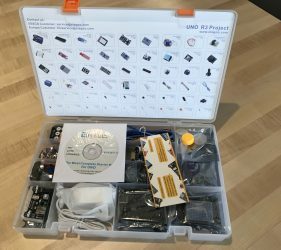 Disclaimer: I have received this product from Elegoo in exchange for this blog post.